Pump Up, Powered Up and AMP Up-- that's how you will feel after experiencing Mimi Brown's motivational messages. Whether she is speaking to a group of 100 or 1000, you are guaranteed to walk away with a remarkable experience. You will instantly connect with her relatable stories, dynamic personality and laugh out loud humor. Mimi chronicles her experiences as a contestant on NBC's the Biggest Loser, the ups and downs as an accidental pageant beauty queen and real world examples as an accomplished female DJ business owner. Featured on popular networks like NBC, CBS Radio, and Bravo -- you are guaranteed to leave captivated with actionable next steps that lead to real breakthrough results to be successful in life, leadership and business. Call Mimi today to work with a proven motivational speaker who helps you get the results you most desire. Set-up a free discovery call with Mimi to see for yourself the transformation that others have experienced from working with Mimi Brown. Not only is Mimi amazing on stage and she is the easiest speaker to work with customizing a top-notch experience for her audiences. 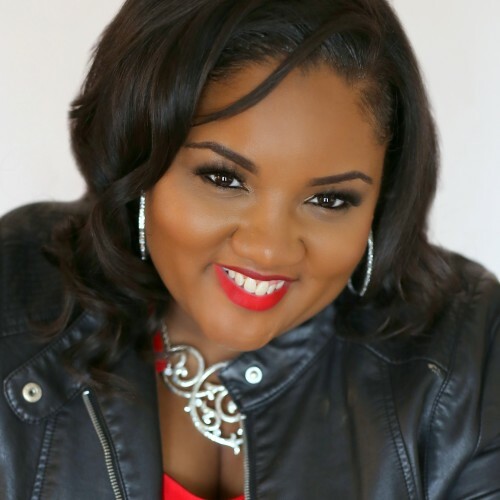 Find out more about AMELIA MIMI BROWN at http://www.AmpUpSuccess.com.